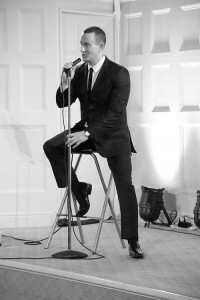 A versatile vocalist specialising in swing, jazz, and Rat Pack classics. Swing, Jazz, Rat Pack and Big Band classics have taken Duncan Allen to weddings and prestigious venues both in the UK and internationally. Duncan Allen is a Swing & Jazz Vocalist who delivers produces performances with flawless vocals, sophistication and style. Swing, Jazz, Rat Pack and Big Band classics have taken Duncan Allen to theatres, festivals, weddings and prestigious venues both in the UK and internationally. 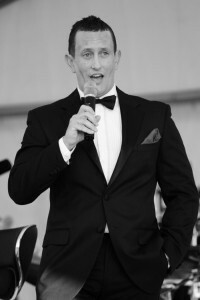 Most recently Duncan was honoured to perform in a touring production of " The Rat Pack".